Today Taylor sits down with another Taylor! Taylor Somerville is on this week to chat with us about our mental game. Taylor walks us through his journey that leads him to quit his job at 38 and how his daily mental practice helps to ensure himself he has made the right decision. Taylor walks us through the benefits and art of a breathing practice. Then we chat a little bit about how cold exposure can greatly enhance your mental game. Which for Taylor needed to be strong since he competed in The World's Toughest Mudder (a 24-hour endurance and obstacle race). 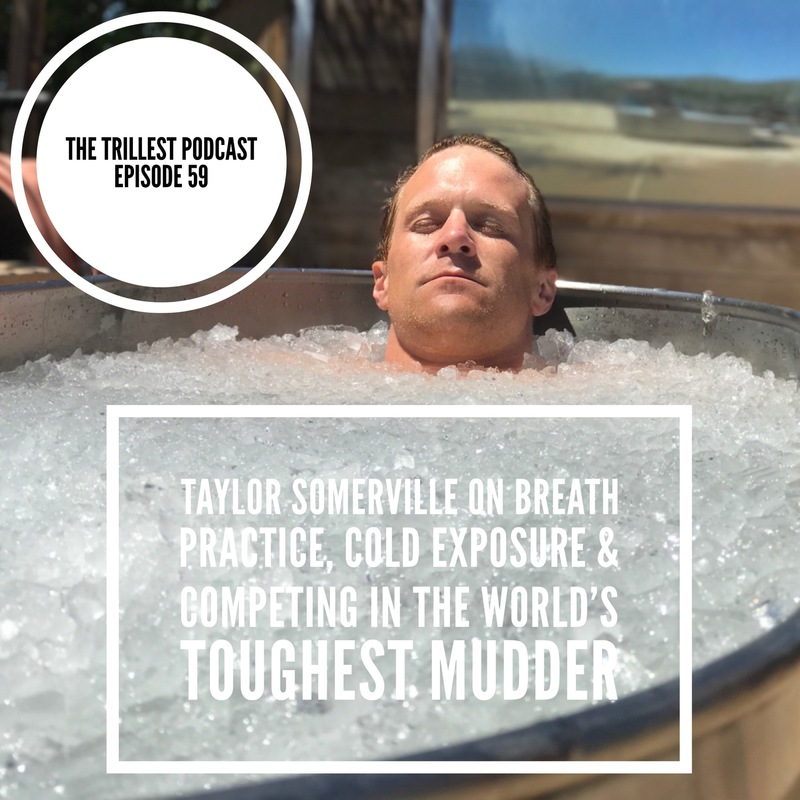 The preparation and mental toughness to complete an event like this are just incredible, tune in to hear how Taylor did it! Thanks for listening! Keep it trill!